Understanding the distinguishing characteristics of IPv6 and related security and deployment challenges allows organizations to oversee more successful migrations. IPv6 was designed to accommodate the ever-increasing demands for IP addresses, which, due to their binary nature, remain a finite resource. As a result, one of the fundamental differences between IPv4 and IPv6 is address capacity. The newest version of the Internet Protocol supports more than 340 undecillion addresses, representing a marked improvement from IPv4’s capacity of approximately 4.3 billion addresses. 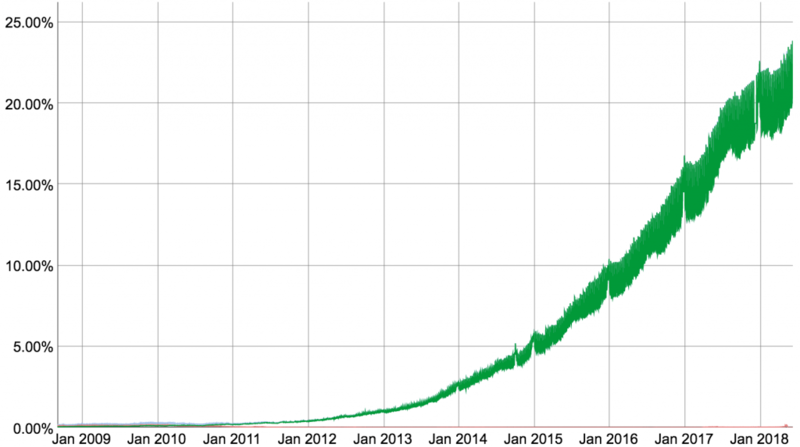 Are you using IPv6 yet? If not, there’s never been a better time to make sure you aren’t missing out (heck – you might even be using it without realizing it!). As of January 2018, Google’s statistics show IPv6 usage at 23 percent, more than double where it was in 2016. Some folks may be running IPv6 but not realizing it. How do you test it? Here are a number of resources to help you test and understand what IP you are using as well as a number of other helpful tools. Website IPv6 accessibility validator: This site will check a URL and see what IPv6 tests is passes. DNS record checking: For IPv6 to be supported, it needs DNS to be configured, here’s how you can check it. Email MX record check: IPv6 doesn’t just affect websites, email too – check to see if your email server(s) are setup with IPv6 records. According to ARIN, here are eight ways to get your website ready for IPv6. Get all of the details from ARIN. This resource also provides more technical details on how to remedy the suggested ideas above. Questions? Concerns? You can contact us at 6connect to speak directly with an engineer. If you are looking to automate and scale your provisioning, we’ve got your back.